Fr Michael Gielen of Hamilton diocese offers some practical suggestions on the “how” of evangelisation in this week’s episode of Ignition. This is part five of a six-part talk he gave at the 2010 Hearts Aflame Summer School. The final episode will be released next Monday. 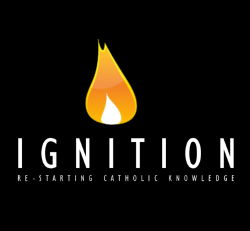 Fr Michael Gielen of Hamilton diocese moves into the second day of his talk on evangelisation in this week’s episode of Ignition. This is the fourth part of what will be a six-part lecture that he delivered at the 2010 Hearts Aflame Catholic Summer School. Part five of the talk will be available next Monday. In part three of his talk on evangelisation from the 2010 Hearts Aflame Summer School, Fr Michael Gielen tackles the question “Who are we fighting with?” in the battle to be good Christians. 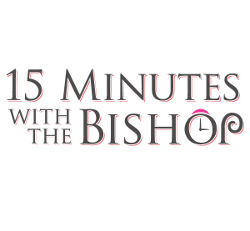 This is the third of six episodes that comprise Fr Gielen’s two-hour lecture. 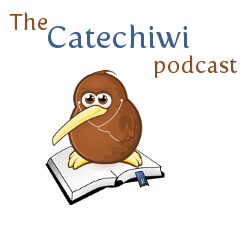 Just a quick note to advise you that Catechiwi, our educational podcast — though you learn something from all our shows, right? — is moving from its old spot of the 8th of the month to the 1st of the month, starting from May. 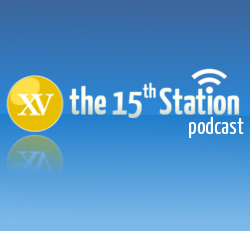 Check back on May 1 for the next episode of Catechiwi, every Monday for a new episode of Ignition and on the 15th for the mother show, The 15th Station. Keep an eye out for a couple of new shows in the next few weeks as well. In this week’s episode of Ignition, Fr Michael Gielen continues his talk on evangelisation and the challenge to all Christians to strive to be saints.  This is the second of six episodes serialising this two-hour address given at the 2010 Hearts Aflame Catholic Summer School. Come back next week for the third instalment. In this week’s episode of Ignition, we present the first episode of a new talk. This talk was given by Hamilton priest Fr Michael Gielen at the 2010 Hearts Aflame Catholic Summer School and looks at evangelisation. This is the first of six parts that will make up this two-hour talk. Part two will be available next Monday. This week, Fr Dominique Faure concludes his 2010 Hearts Aflame talk on Friendship and Ethics. This is the fourth part of the talk by the French priest who was a friend of Blessed Teresa of Calcutta and works closely with her sisters.